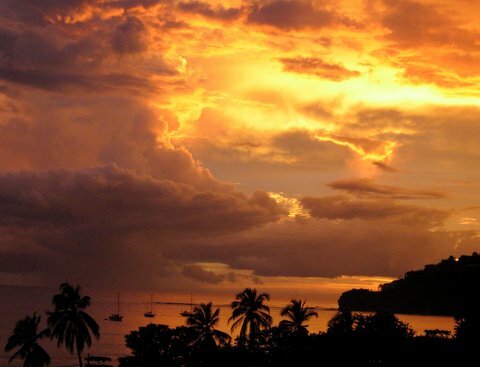 Retiring to Nicaragua...smart for investors? 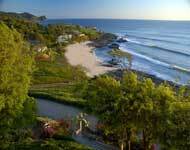 Retiring to Nicaragua...on your radar? If you contemplate retiring to Central America and are a bit of a risk taker, look at retiring to Nicaragua. In contrast to Costa Rica, next door to Nicaragua...the country of Nicaragua has the lowest standard of living in Central America. But you also have the same climate and scenery for a fraction of the cost compared to Costa Rica. What is the risk? Being a poor country will make socialistic policies more attractive to the local electorate...hence ex Sandinista Daniel Ortega was elected president in 2007. The primary appeal for Nicaragua as a retirement location, is the fact that it's just starting to appear on the retirement radar. So for the adventurous retiree Nicaragua should be given a good look. Although socialist by background, Ortega is a realist, he is close to the failure that is Cuba...and is trying to attract foreign investors. 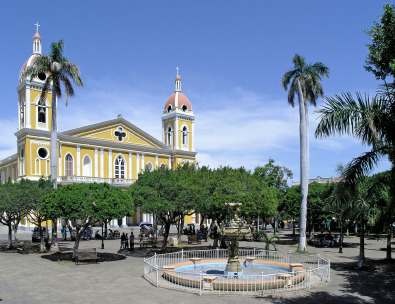 Despite its poverty, Nicaragua is one of the safest countries in Central America. The capital of Managua is becoming more cosmopolitan with fine restaurants opening regularly. If the beach living is your thing you should check out San Juan del Sur...the same ocean views, popular with surfers and boaters, as Costa Rica at half the price. 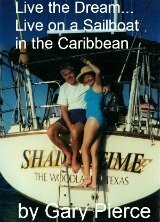 If you are looking for a place to stay, I ran into the owners of Park Avenue Villas, on a recent transatlantic cruise. Your hosts Ralph and Renda Hewitt, are transplanted Texans. You will find them both to be very friendly and hospitable... Highly recommended. Their hotel contains eight suites and four rooms...is two hours from the Managua airport. They are both sailors, people after my own heart, and have a sailboat called " No Bad Days". When contemplating, retiring to Nicaragua, it is always best to rent for a while before taking the plunge... This would be a nice place to stay while doing so. At least on the Pacific side you have the same natural beauty as the neighbor to the south, Costa Rica. But because the name Ortega might scare some, it means that real estate is much cheaper in Nicaragua. If you as a retiree feel this is a bargain on the ground...potential profits await. This is not for everyone, but maybe right for you. Granada, becuase of its colonial nature and architecture, is becoming popular with retirees from Europe and the US. Real estate is cheap with many homes being renovated to the look of its past glory. Granada was founded in the 1500's. Nicaragua is a country for those who would like the opportunity to say, "Yeah, I bought in 2013, my home is now worth 4 times what I paid for it." You have that potential in Nicaragua that you would not have in Costa Rica, your neighbor to the south. Here is a direct quote from the current issue of International Living magazine..."today your typical colonial home of 2000 to 2500 sq.ft., in the historic district of Managua will set you back $50,000 to $160,000 depending upon the state of repair"... that's cheap folks.